Startups are Europe’s stepping stone to becoming a leader in artificial intelligence (AI) and Europe’s ambitions in AI cannot be bold enough. The challenge now is to remain competitive in the world’s fast-paced AI race. Empowering startups thus is a must: Without startups, the EU’s ambitions will remain theoretical or, at best, exclusive to market leaders. Startups are our AI stepping stone from idea to product and there are many promising EU startupsthat are ready to take on the world and compete with the best. AI innovations are the result of individual and collective creativity, our entrepreneurial mindsets, and ecosystems. Startups build the future in collaboration with universities, established companies, investors, and, most importantly, their teams. On the one hand, entrepreneurs carry the responsibility of success or failure. On the other, political leaders must create conditions which increase success and mitigate the effects of failure. So where’s the bug? When the European Space Agency’s Ariane-5 went off course and self-destructed, it was due to a bug causing an arithmetic overflow in its hardware. 64-bit data could not be converted into 16-bit format, which made the Ariane-5 crash. This was one of the most infamous bugs in history. Today, we see a frightening similarity with the EU’s AI ambitions and the copyright reform. We’re equipping our AI startups with 16-bit systems to run against 64-bit competitors. Artificial Intelligence, and more precisely machine learning, is about having the right data input to train an algorithm. Data mining enables startups in Europe to get the right input. The better the algorithm is trained to recognize objects, voice, or other patterns, the better it will perform in real life. Inferior algorithms have shown dysfunctions, such as bias or misinterpretations. September 12’s vote will be about whether startups, SMEs and the broader research community will receive a workable legal basis to conduct TDM. Without it, only those who already possess — or can leverage existing users to access — data points will be able to train superior algorithms. Without an effective data mining policy, startups and innovators in Europe will run dry. It’s not only that Europe’s AI landscape will stumble along like a 16-bit system, but also that the rest of the world will be running on 64-bits. A bit like in the run-up to the Ariane-5 launch, the European Commission and many in the European Parliament don’t see the bug: Two points need fixing, according to Vice President Ansip, but he makes no mention of the crucial link between data mining and AI. 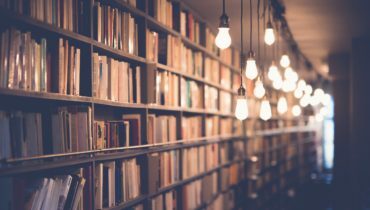 A copyright directive which does not grant the possibility to conduct data mining on lawfully accessible content will leave Europe with a 16-bit version of artificial intelligence. In that version, only some researchers will be allowed to innovate — not startups, SMEs, journalists, libraries, or the wider research community. September 9 has been declared Debugging Day, to mark almost 60 years of finding and removing bugs from our systems. Coincidentally, this day falls just three days before the crucial vote on copyright in the European Parliament. But will MEPs fix the TDM bug? Fixing the TDM bug will ensure that €20 billion in AI investments will not go to waste. It will enable Europe’s startups to compete globally. It will offer a perspective to AI talent in Europe and ensure a future for fair and knowledge-driven innovation. In order to put Europe’s AI strategy on solid footing, MEPs must ensure that alongside Articles 11 and 13, Article 3 is also amended. TDM is fundamental to the development of AI technologies: Without TDM, startups and SMEs in Europe will not have access to the data they need. Limiting data use for startups and innovators will reinforce the current market order and drive startups out of Europe. Everyone who has been calling to open up data for innovation benefits from TDM. TDM has to be possible for everyone who has lawful access to data. This way, we protect privacy and existing business models without hampering innovation. Article 3 in its current form will open the door to copyright trolls: Article 3, as currently drafted, creates broad and vague “rights” to limit TDM. We are afraid that its effect will resemble that of broad and vague patents that patent trolls use to plague small and large companies. Article 3 will lead to abusive licensing demands and litigation, ultimately crippling innovative companies. Yet, everyone who earns money through licensing today will be able to continue to do so tomorrow. TDM therefore does not interfere with existing commercial exploitation of content. 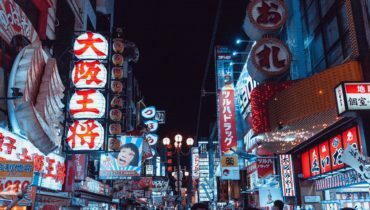 We don’t want to send Europe backward when the rest of the world is making big strides forward: Japan recently amended its copyright laws to allow both commercial and non-commercial use of TDM. The U.S. has benefited from the fair-use doctrine for many years. Canada, Singapore, and Australia are currently discussing changes to their copyright rules to facilitate TDM with the objective of supporting AI. So why is Europe placing shackles on to one of its most exciting areas of innovation, thereby preventing itself from competing with some of the most technologically advanced nations? Does it want to force its most promising startups to move out of Europe? 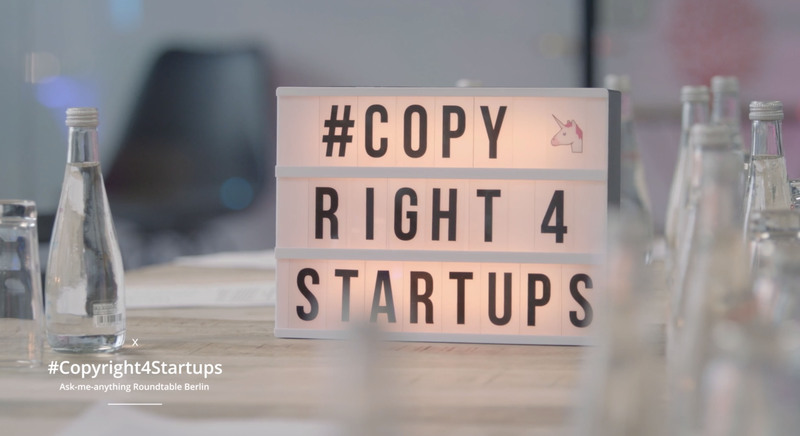 If we want AI to not simply be sold in Europe, but developed here, we urge the European Parliament to keep startups in mind when amending the EU copyright proposal. As it currently stands, it will end up harming European startups before anyone else. Technology has become faster at fixing bugs and today bugs survive rarely a day. Public policy does not have the comfort of seamless updates along the way and bugs embedded in legislation can have lasting and disastrous effects. On September 12, policymakers have the opportunity to act strategically to enable AI innovation across the board, for startups, researchers, and companies alike. Allied for Startups is a member of the European Alliance for Research Excellence, a coalition of companies and research organisations which are committed to the future of innovation and R&D. 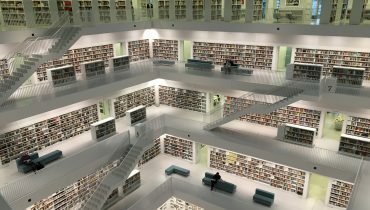 EARE advocates for modern copyright rules in Europe that enable a fair and effective use of Text and Data Mining, to ensure Europe’s competitiveness and future prosperity. This article was published as an op-ed in Politico on 5 September. You can read it here.